When clients say things like, “We’ve never wanted and waited for something so hard in our lives. He stole our hearts!” I just know their session is going to be amazing–and Douglas Theodore’s proved me right. 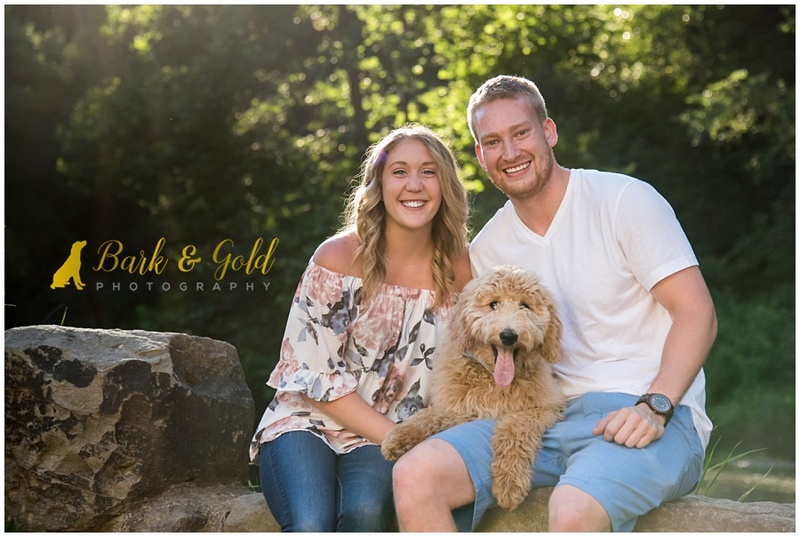 Then again, you really can’t go wrong with one of my favorite session locations and a real-life four-legged teddy bear. Seriously–he does have that teddy bear quality! In fact, that’s a little how he got that charming name of his, according to his mom Kimberly. Douglas is definitely a handsome man. 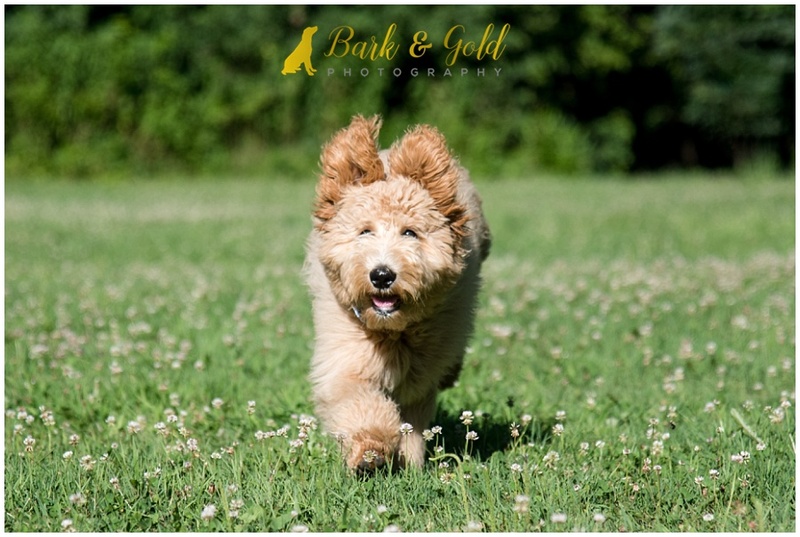 Be sure to follow this darling goldendoodle puppy’s daily adventures by joining him on Instagram @doodimdoug. What an ADORABLE doodle! And his name is as adorable as he is. What beautiful photos they will always have to cherish. Thanks, Kristy! It was such a fun session and Doug was an absolute Energizer bunny!